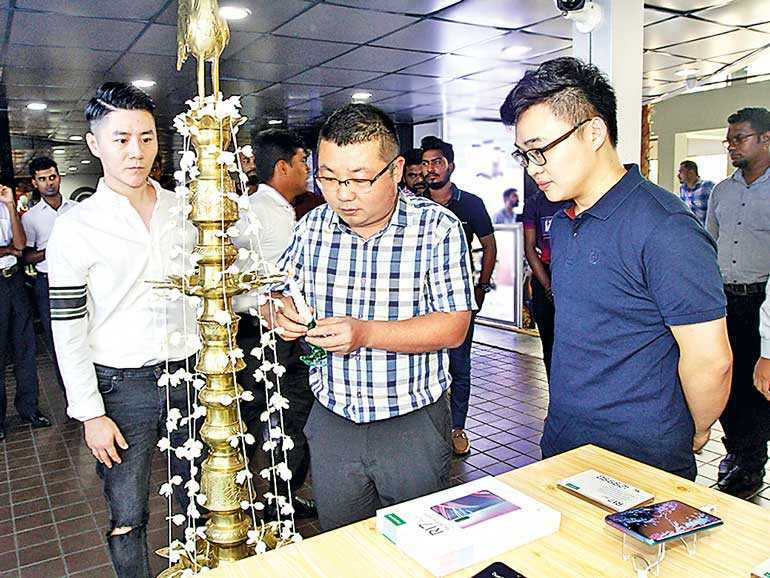 In a bid to open up the brand and its complete product range to Sri Lankan consumers and fans OPPO Sri Lanka on Saturday opened an Experience Store in Colombo recently. Located at Majestic City, one of Colombo’s trendiest shopping malls, the OPPO Experience Store will have easy access to a larger cross section of OPPO’s existing and potential consumers as well as anybody interested in experiencing the brand and its devices first-hand. 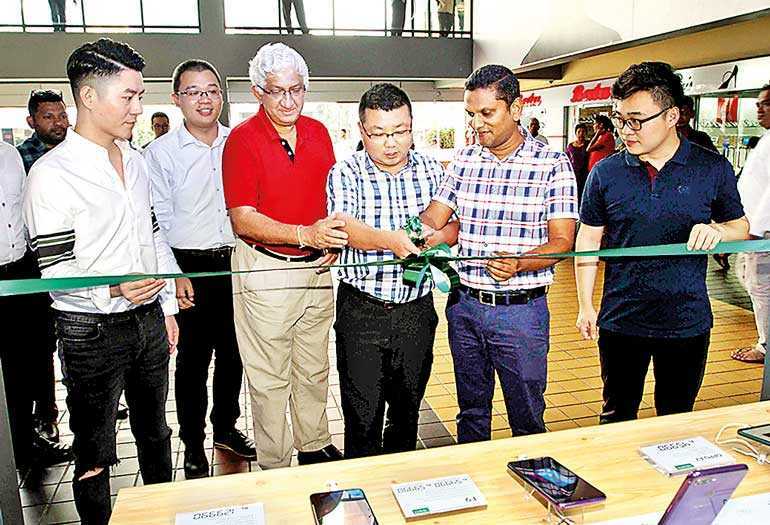 The new OPPO Experience Store not only provide the opportunity for anyone interested in the brand to experience all OPPO models marketed in Sri Lanka housed at the Experience Store – but also to make purchases of same. 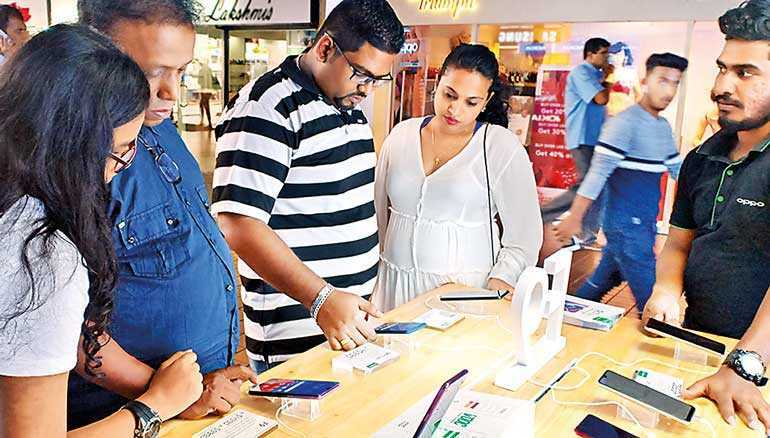 To provide an unparalleled service to customers, OPPO Sri Lanka already have number of exclusive showrooms island-wide and a well-resourced after sales service centres in Colombo, Kandy, Galle and Batticaloa. OPPO is also available at leading mobile phone retailers like Dialog, Abans and Sinhagiri outlets.